Rebates, coupons, cash back offers… it’s hard to keep track of what the REAL cost of anything is these days.From shoes to cars to 401ks, taking advantage of potential cost savings can be a full time job. This is exactly the case when it comes to investment revenue sharing in your 401k plan. If a confused look just fell over your face, you aren’t alone. Many plan sponsors don’t fully understand the various fees and cost sharing occurring within their plan. In fact, many investment professionals fail to FULLY understand the flow of fees inside qualified plans. Here’s how it works. ABC mutual fund is offered in a variety of share classes. The cost of each class is a combination of fees paid to the investment company and fees that are “shared” with the recordkeeper in exchange for hosting the fund on their platform. As you can see, the least expensive share class – the Institutional share class – is actually 44% more expensive than the A share class if you consider – AND CAPTURE – the rebate (remember, you must have fee levelization in place in order to re-capture excess revenue payments). As experts and specialists, we are always looking for ways to fatten up the account balances of retirement plan participants. 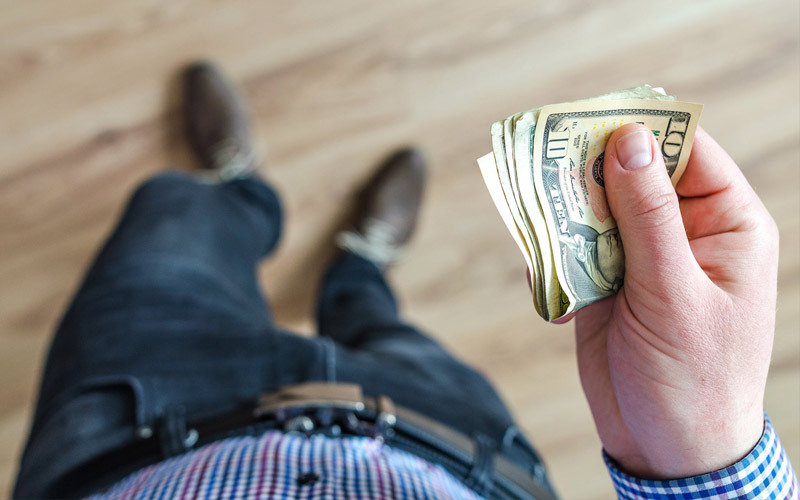 By knowing that stated expense and actual cost can be different, we help our clients – and their participants – ensure that they are “clipping all the coupons” and “mailing-in the rebates” and putting those discounts in their retirement piggy banks.